Tuberculosis has been an age-old scourge for Filipinos, killing 14,000 in 2015 (according to data from the Department of Health, while the World Health Organization’s estimate is 22,000 in 2016) and putting the Philippines fourth on the WHO list of countries with high TB incidence. Fighting it hasn’t been easy. “Superbugs” or bacteria that have become resistant to existing first-line drugs have emerged due to inappropriate use of medicines, incorrect prescription, or failure to complete the treatment program. Some anti-TB medicines also cause serious side effects. 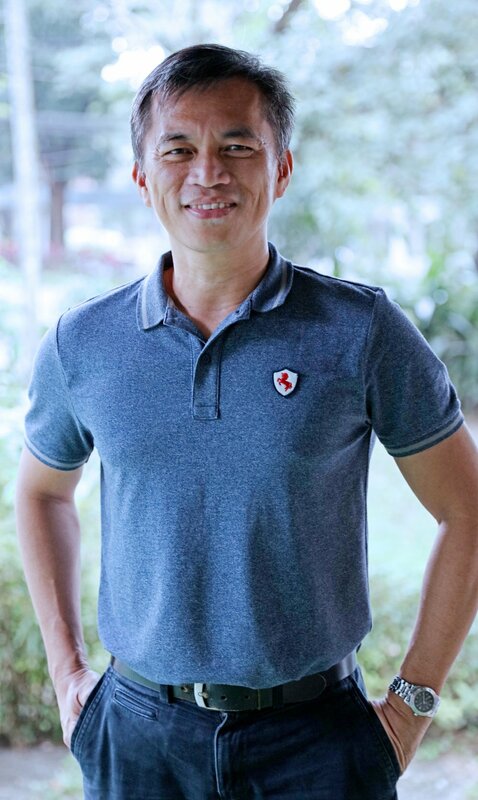 Filipino scientists have thus been looking for newer and more effective compounds against multi-drug resistant tuberculosis or MDR-TB and extensively drug-resistant tuberculosis or XDR-TB, among other superbugs. 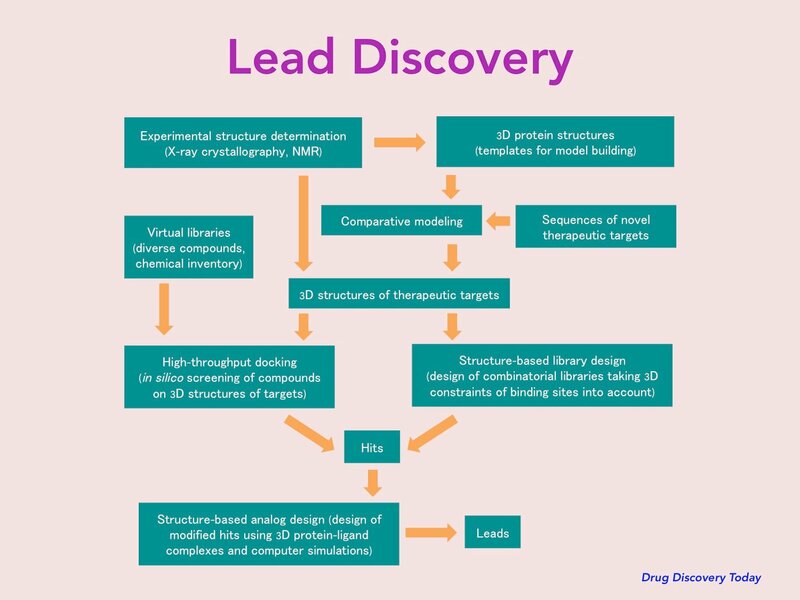 Drug development is a long and expensive process. But in UP, computer-aided drug discovery and development (CADDD) is now helping to reduce the time and cost of drug discovery. In 2012, a UP research team embarked on a project pioneering the use of computers in discovering new compounds for the treatment of TB. The project was supported until August 2017 by the Office of the Vice President for Academic Affairs (OVPAA) of the UP System under the Emerging Inter-Disciplinary Research (EIDR) program. Out of around 5 million compounds screened virtually in the computer laboratory set up in UP Manila, the researchers were able to test around a hundred compounds, and then filter down the number of top hits to around ten active compounds, from which three were considered very promising. The project has officially ended, but according to project leader Junie B. Billones, PhD, a professor in Chemistry at the Department of Physical Sciences and Mathematics of the College of Arts and Sciences (DPSM-CAS), the work goes on. The computational lab for drug discovery, including the software and computers they used, are still there for UP students and researchers to use. This breakthrough project proved that Filipinos can perform cutting-edge drug discovery and that UP researchers can match what those in universities abroad, with more advanced facilities and equipment, are doing. Dr. Billones, who was formerly Assistant Director of the Institute of Pharmaceutical Sciences of the National Institutes of Health, says that their group focused on tuberculosis research because TB, a disease caused by Mycobacterium tuberculosis (Mtb), is still a major health issue as the sixth leading cause of death in the Philippines. Ten computer units were acquired and installed with software which can perform the functions of “all computational tools in drug discovery, from target modelling to ligand modelling, to modelling interaction between the two, and modification of the top hits, to prediction of ADMET (absorption, distribution, metabolism, excretion, and toxicity) properties that can also be predicted using computational and statistical tools” for the purposes of the project. Billones says that CADDD is very cost-effective and quite fast compared to typical laboratory experiments. The software’s two-year license fee costs around P1 million, against more expensive equipment in a typical laboratory setup that could cost as high as P50 million. The UP Manila’s TB Drug Discovery Team includes Maria Constancia O. Carillo, PhD, Voltaire G. Organo, PhD, and other research associates who are also from the DPSM-CAS, UP Manila, and Gisela P. Concepcion, PhD, from the Marine Science Institute, College of Science, UP Diliman. They were also able to publish several articles related to the project in various international scientific journals.